The Nintendo Game Boy Color was released in 1998 and is the successor to the original Game Boy. The Game Boy Color, as its name suggests, delivers a colour screen. The system was released to compete with other colour handhelds prominent in Japan. Game Boy Color included for the first time a rechargeable lithium-ion battery, rather than the usual AA/AAA replaceable batteries. The system retailed in a number of colours and limited edition versions. Fully backwards compatible with original Game Boy games, this means that the Game Boy Color is able to play over 1,500 games in total. Many Game Boy Color games were compatible with the original Game Boy too, which helped extend the life of the platform by some way. 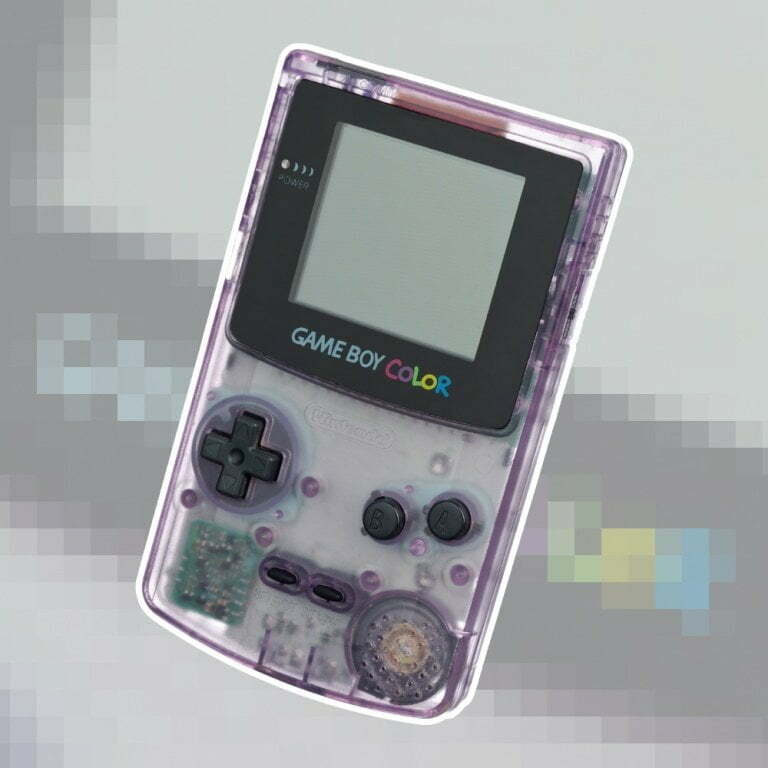 Both the Game Boy & Color systems sold in excess of 118 million units during their retail life. An unprecedented success over a number of years. How to Emulate this system?